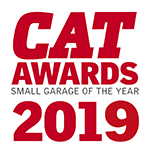 Award Winning garage Scotlands Ash Garage is looking for an enthusiastic, reliable individual to join our fun, hard-working team. Please apply with a full CV. 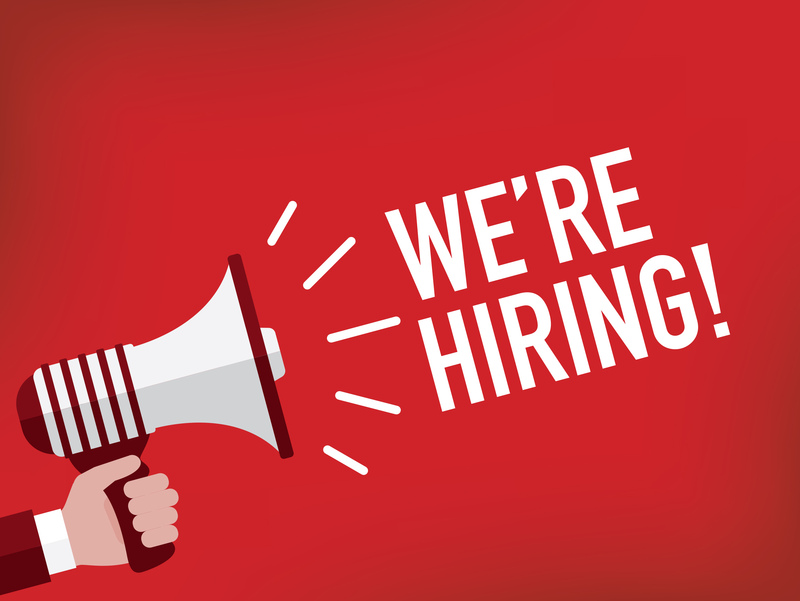 If you would like to find out more about this role or if you are an Apprentice (Level 2 or above) or semi-skilled and would like to know more about opportunities at Scotlands Ash Garage please call us on 01235 850707 or email: peter@scotlandsashgarage.co.uk. We look forward to hearing from you!